My inventory is a mess most of the times with all the blogging items, new releases and the stuff I buy, cause I think I have tome to blog it still *lol*. But I have to admit I love my mess *giggles* Sometimes it gives me christmas more than once during the year if I discover something I never thought of :). 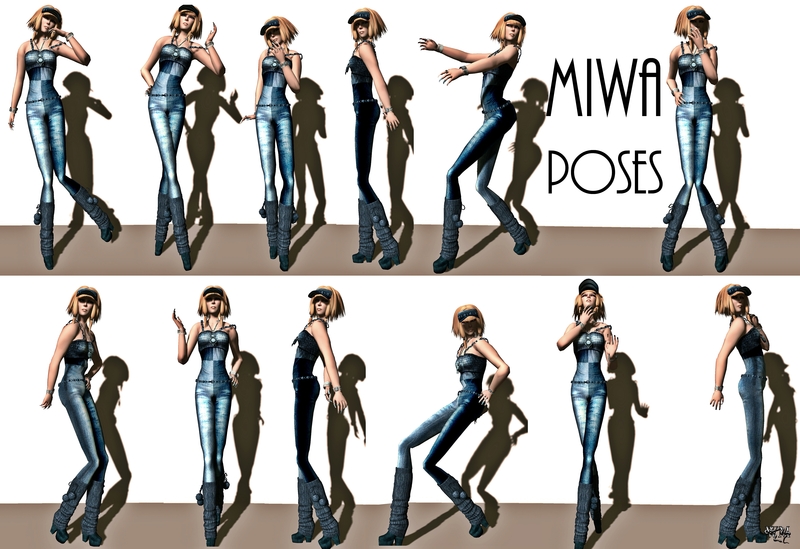 Lately I found a super cute outfit from Inga Wind, designer and owner of Inga Wind Clothing sitting in my inventory. I put it on and really liked it. 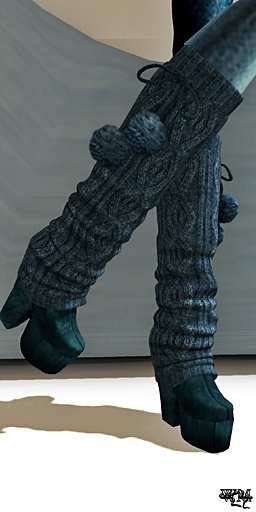 The shoes are a combination of the new “Oxa” mesh ankle boots by Baiastice and the “Legwarmer for heels” from G Field. Sissy Pessoa, owner and designer of Baiastice, released wonderful new mesh ankle boots in uni colors and a special edition of mixed colors, I will have them soon here on my blog as well :).